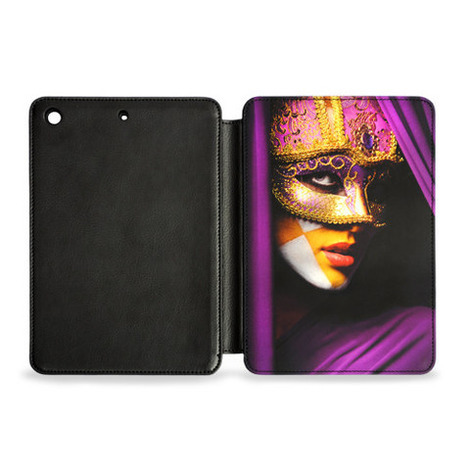 Personalise your iPad Mini 2 with a PU leather protective case. 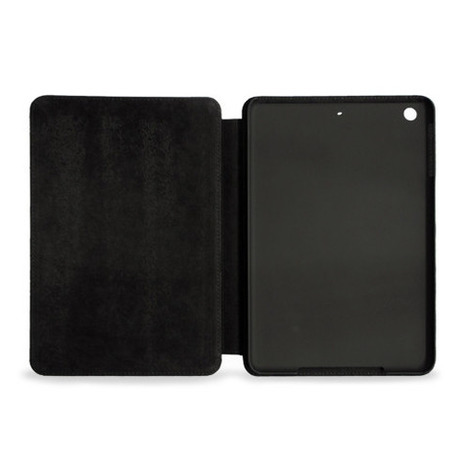 Fully protects your iPad Mini 2 and screen at the same time. Soft felt inside to prevent scratches when closed. High quality photo reproduction and order arrived in a timely manner. I will be ordering covers for family phones.